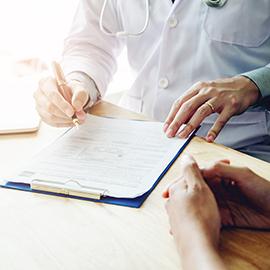 Legally binding instructions for your physician to follow in your treatment, should you become unable to make a decision yourself. You also have the right to receive information from your physician to assist you in reaching a decision about what medical care is to be provided to you. On-site shops and community resources for hair solutions and mastectomy products. 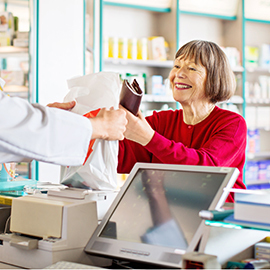 In a multitude of ways, Some of our Cancer Institute locations offer an on-site shop with helpful products for cancer patients throughout their treatment and into recovery. Good nutrition through a healthy diet is important for everyone, but especially those with a cancer diagnosis. Eating and drinking the right foods and liquids during and after cancer treatment can help keep your strength up, prevent infections, and repair and rebuild damaged tissue. 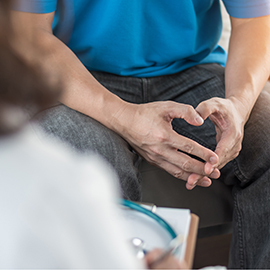 Offering patients, families and visitors helpful resources addressing the many challenges and questions that arise with a new cancer diagnosis. Our resource centers cover many topics dealing with many aspects of dealing with being diagnosed. 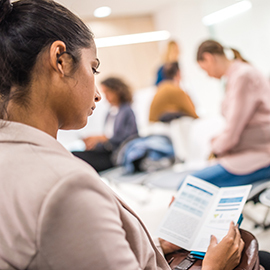 Social work experts are available to support you, your family and caregivers as you manage the stress and emotional strain of treating cancer. Our social work team is uniquely qualified to advocate, empower and enhance your physical, emotional, social and spiritual well-being. 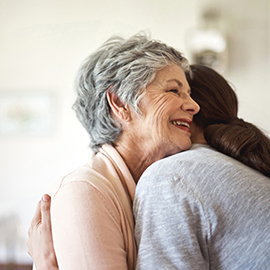 As part of a multidisciplinary, integrated team, the Survivorship Program provides comprehensive, coordinated after-care for cancer patients treated at Hartford HealthCare. 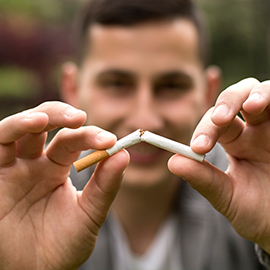 Hartford HealthCare Cancer Institute provides smoking cessation services to any patient in active treatment. We also offer research studies for people trying to quit smoking.